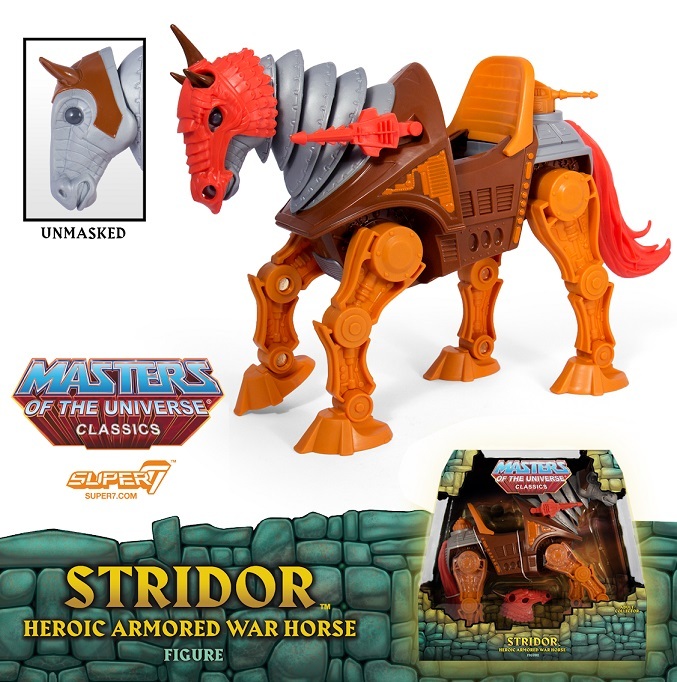 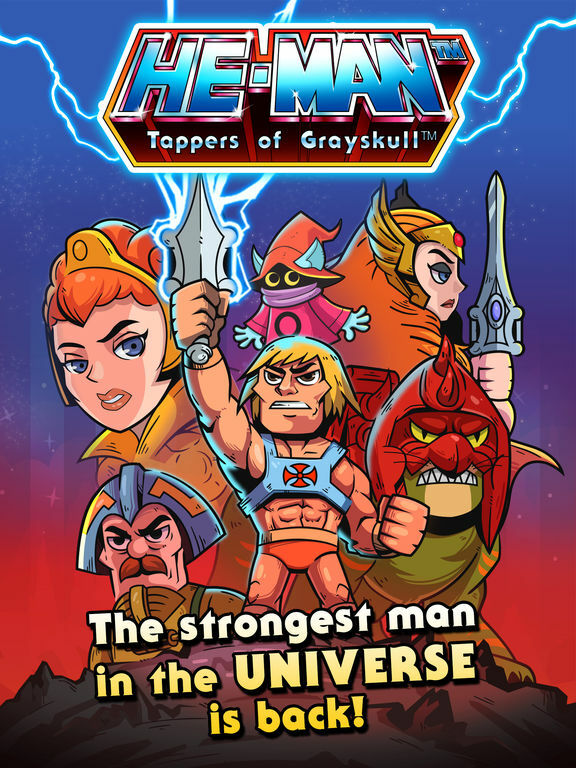 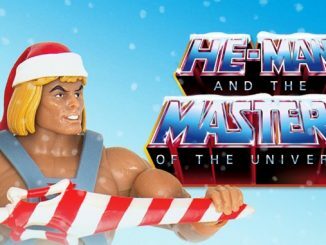 The Masters of the Universe Collector’s Choice series from Super7 continues with Stridor! 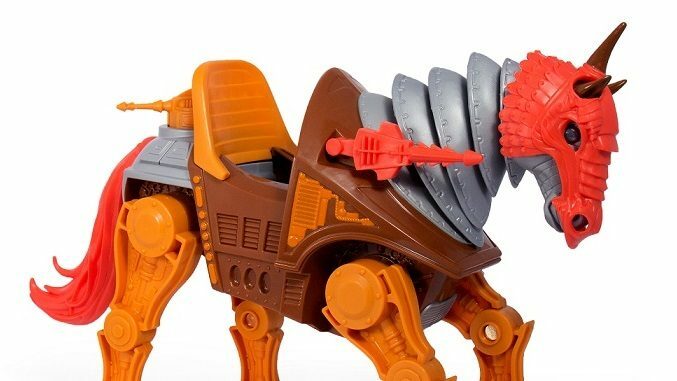 By popular demand, Man-At-Arms’ cybornetic creation, the Heroic Armored Warhorse that carried the mighty Fisto into battle is finally coming to life! 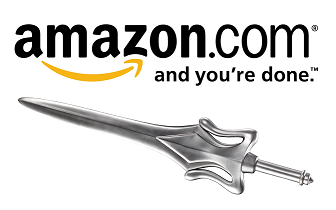 Now is your chance to tame the mighty steed before he gallops off forever. 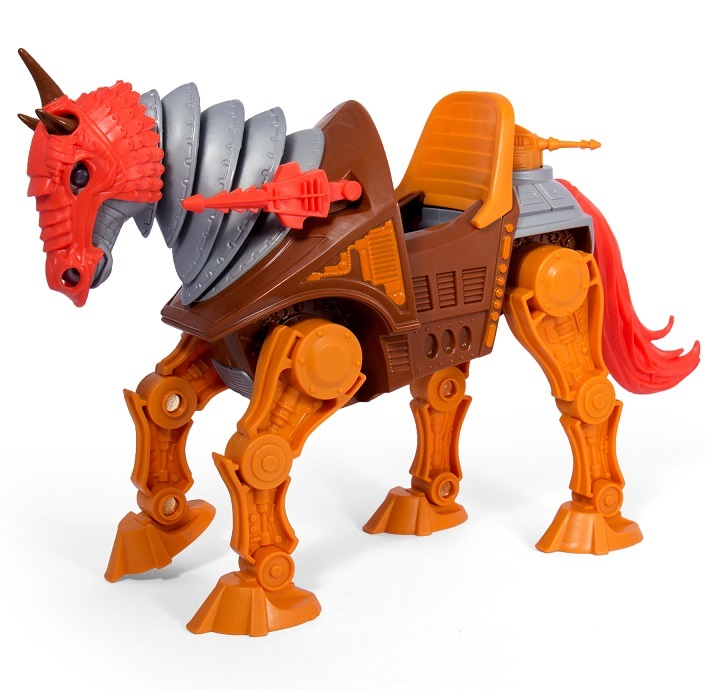 Stridor measures approximately 10-inches tall with multiple points of articulation. 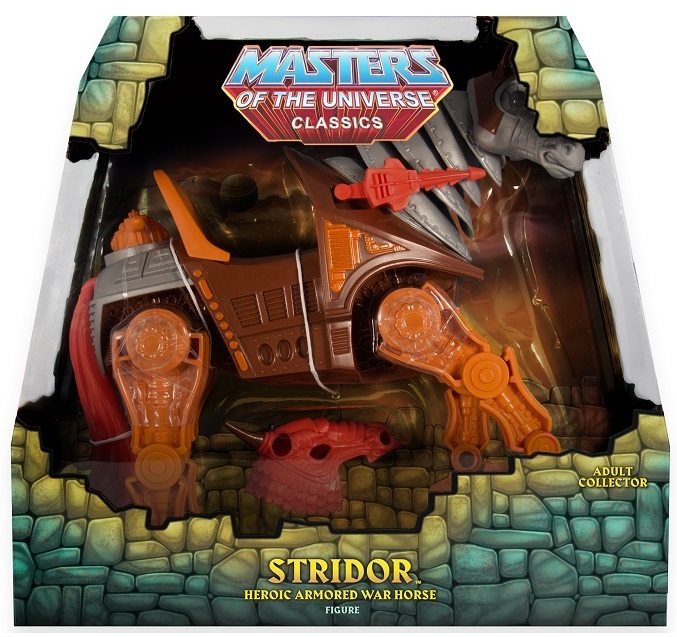 • Stridor measures approximately 10-inches tall with multiple points of articulation. 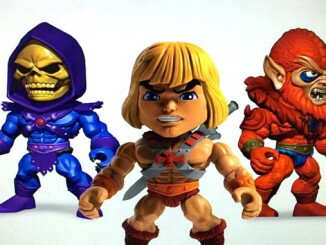 • Images shown are of the production figure and packaging. 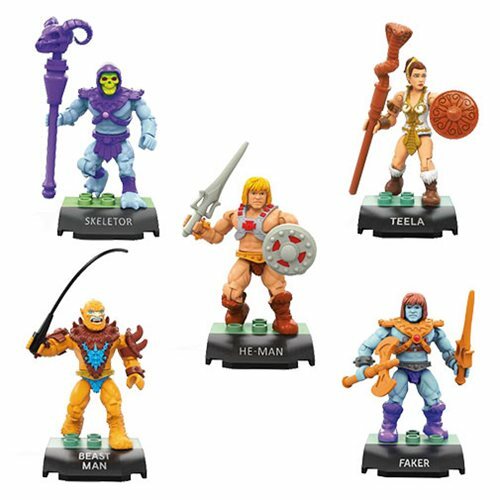 • Figures will begin shipping on Monday – July 23rd, which is the Monday after Team Super7 returns from San Diego Comic-Con!